If you’re in need of some new chairs for your home, one of the chairs you might want to consider is the Calais Side Chair from Euro Style. 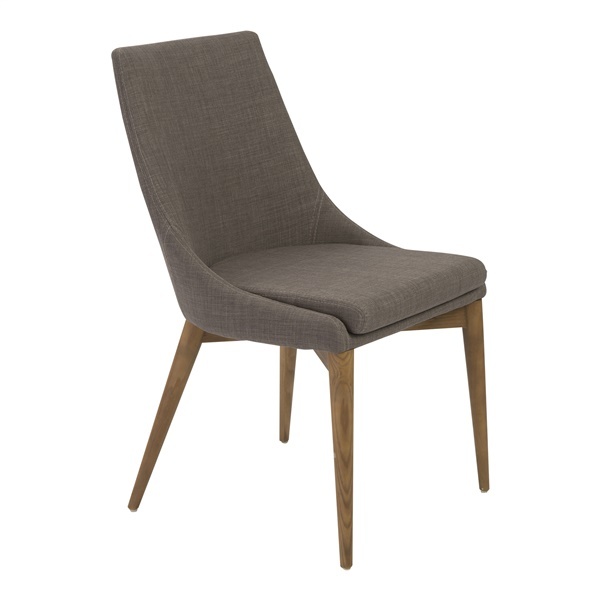 This beautiful chair has sharp, clean lines and will work in modern and traditional homes. The legs are made from solid wood and covered in a walnut finish. The seat and the back are padded with foam and covered in fabrics in a variety of colors.